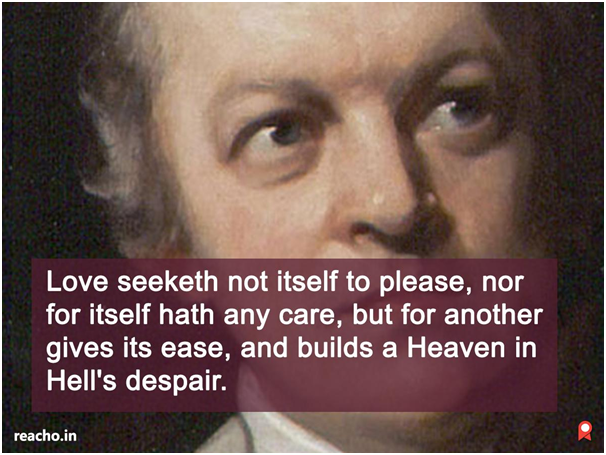 William Blake,a British artist, was known for his poetry and paintings.We enlist these selected rhymes from his poetry that will make you fall in love with. 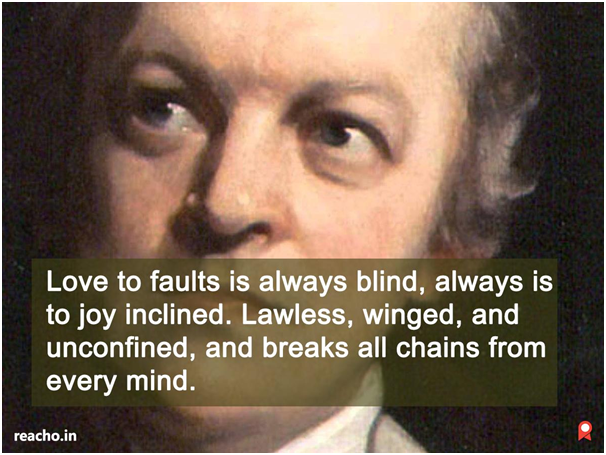 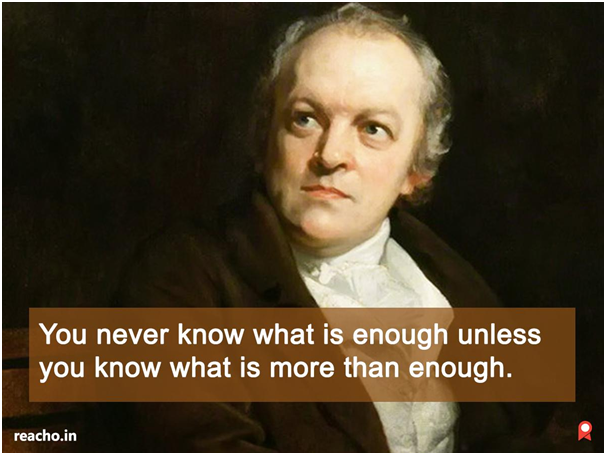 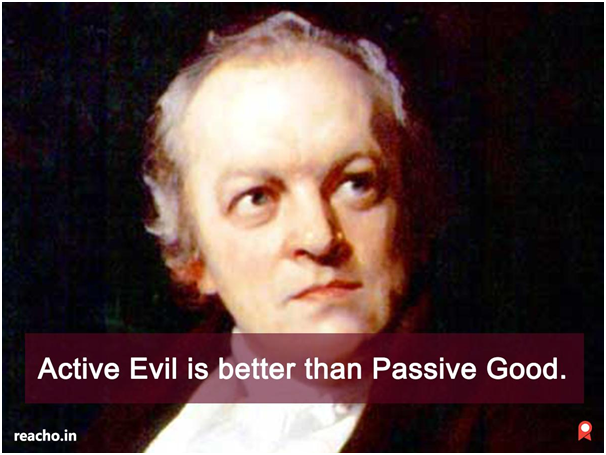 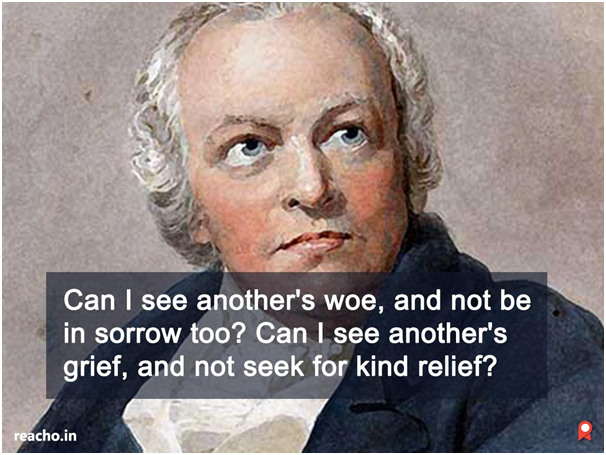 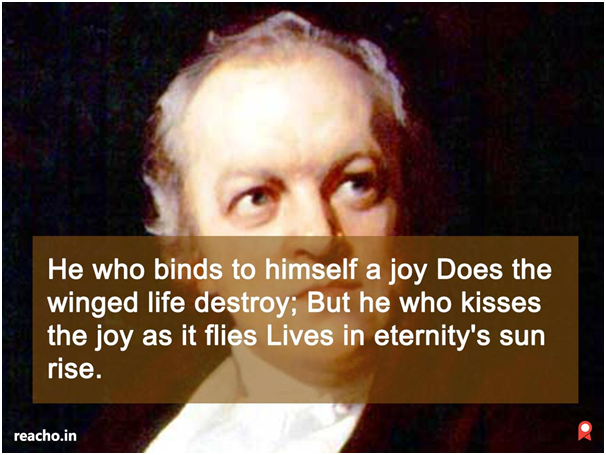 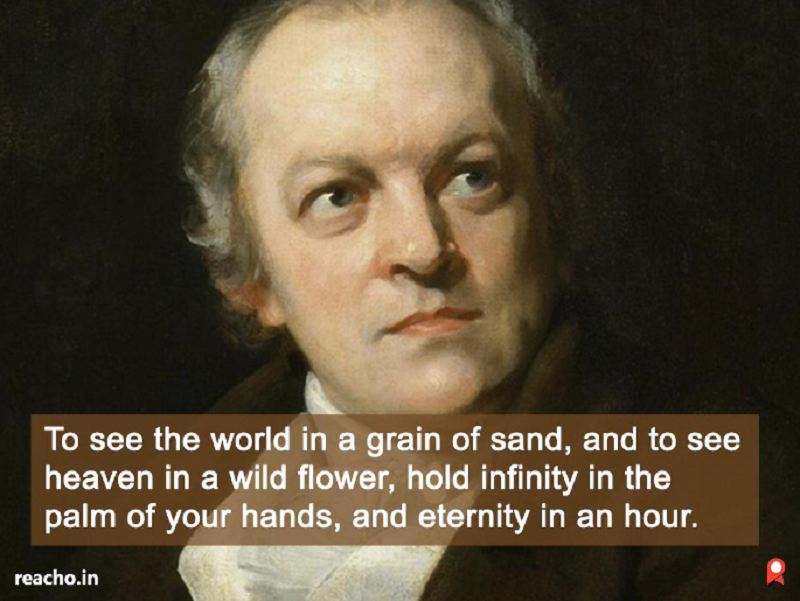 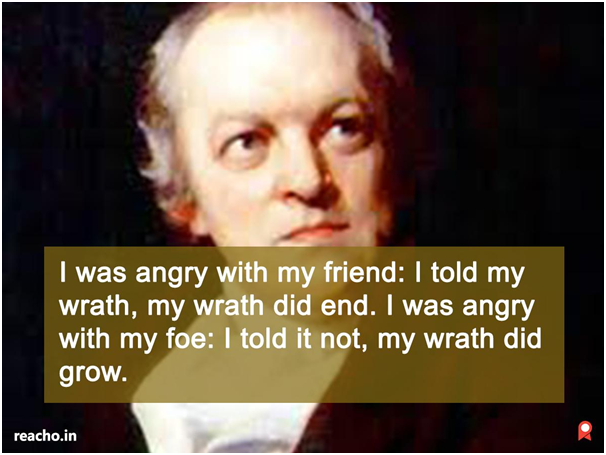 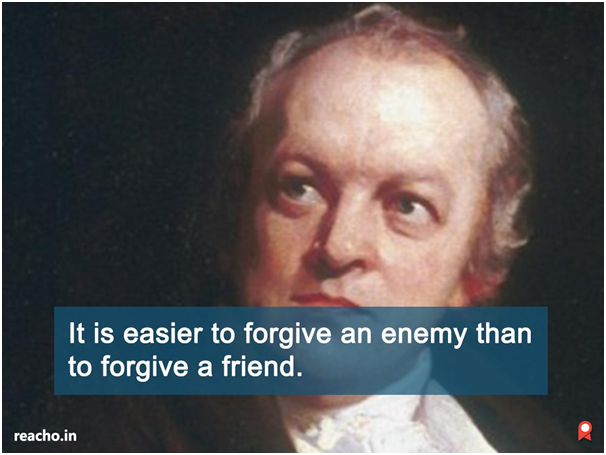 William Blake (28 November 1757 – 12 August 1827), a British artist, was known for his poetry and paintings. 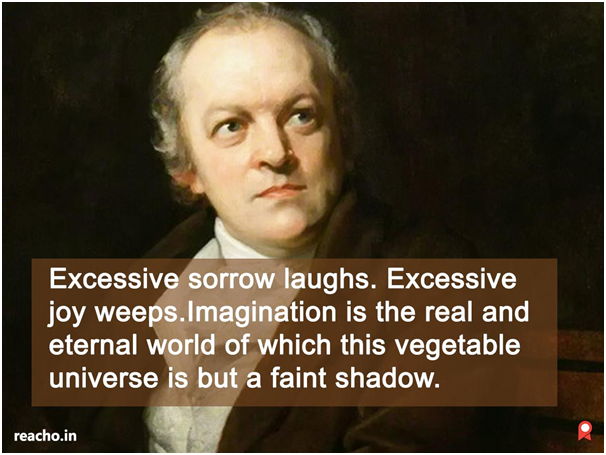 Greatly unrecognized in his era, he is now a seminal figure in English Literature of the Romantic Age influencing and inspiring many poets across the globe. 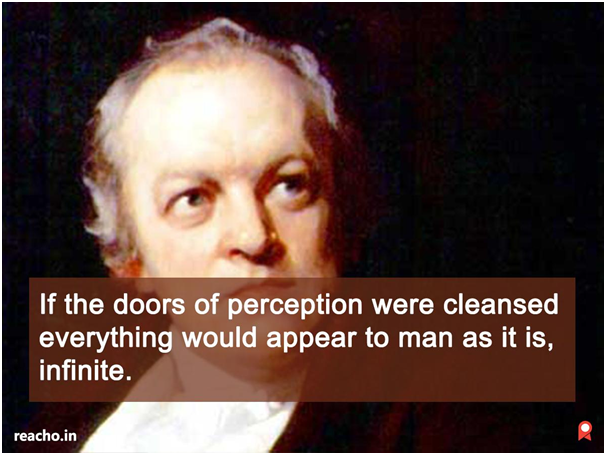 Recognized as an outstanding artist in Poetry and visual arts, a contemporary critic proclaimed him as "far and away the greatest artist Britain has ever produced".